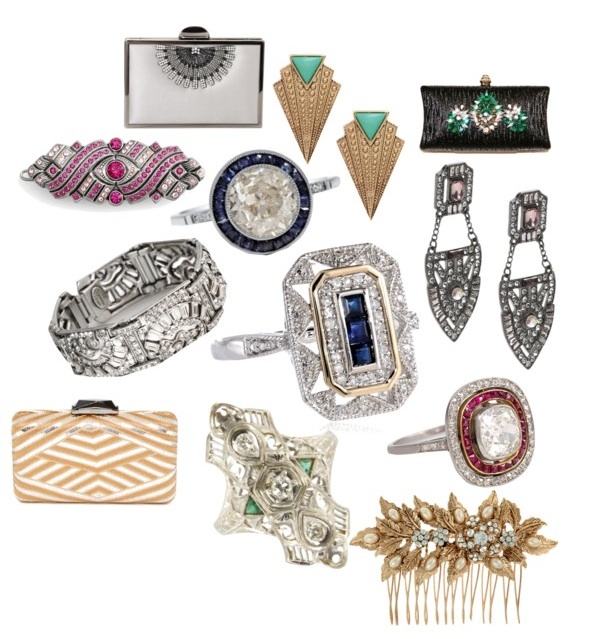 It’s only serendipitous that one day I was on this impromptu web search for Art Deco-style rings… and the next day, Refinery29 sent me an update called, “Vintage Engagement Rings For the Unconventional Bride” which featured designs from each era from the 1714 to 1950. As always, my absolute favorite era for design and decor was the age of Art Deco. While I’m no soon-to-be bride, I love to look at diamonds in all sorts of settings. So for today, here’s a fabulous roundup of gorgeous Deco styles to wear top to bottom. See something you like? Shop for it on my polyvore.com page, and let me know which one is your absolute fave. I know what mine is: the $38,000 ruby, diamond and platinum ring! You know you’ve seen them everywhere… I mean everywhere. And it’s occurred to me that it’s crazy these haven’t been a fashion staple since the beginning of time. They are amazingly warm, comfortable and hide all your problem areas without looking frumpy. But how do you wear a fab blanket coat/shawl/cape without it looking like a Snuggie from the late-night infomercials? How about like this? When paired with leather(ish) leggings and high-heeled boots, what could look all Catholic-school girly is now super chic and adds great proportion – which makes your legs look longer and leaner! 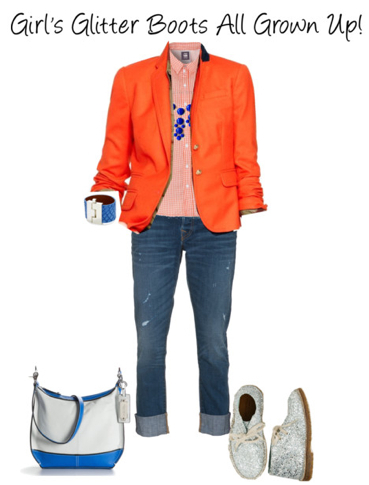 Or get your cozy on for a morning commute when paired with gray flannel slacks and matching shooties. A blanket coat is all you’ll need for color and warmth. Just give this ensemble some extra shape by belting it high on your waist – again making your legs look longer! Want your blanket coat to perform exactly as it was made to? Pair it with a creamy cable-knit sweater, some distressed boyfriend jeans and some equally cozy boots for a laid-back weekend look that will make you look super put-together in a this-is-how-I-look-with-no-effort kind of look. How about you – do you love or detest the blanket coat? What’s your favorite way to wear it? Button down shirts are really hard for me. I’m convinced all of them have the buttons in the wrong place because regardless of how big I get them to fit nicely in the bust, they are baggy everywhere else and gap in all the wrong (or right, if you’re my husband) places. So, I’m on the hunt for the perfect denim shirt for a girl who has a little more up front. 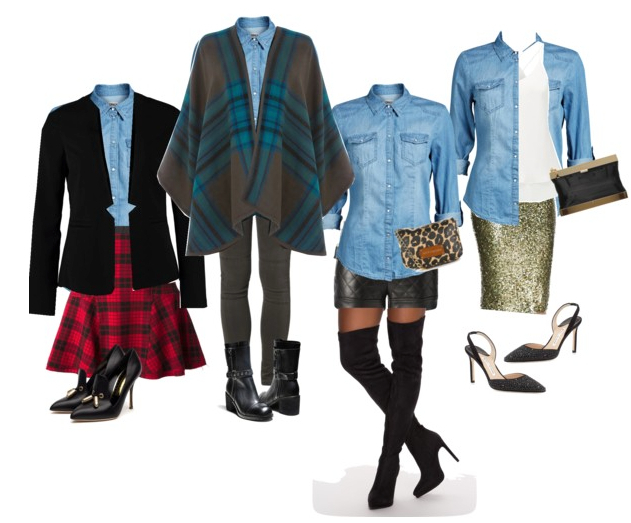 Because what can’t you wear a denim shirt with?! 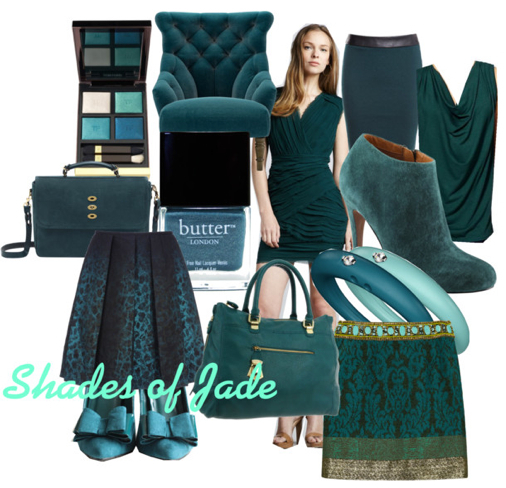 **For full shopping info, visit my polyvore page. Ahhh Isabel Marant… edgy, sophisticated, feminine, tough and oh so cool. 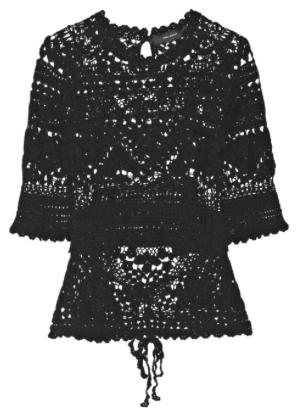 I am IN LOVE with this Largo Crocheted Top – isn’t it gorge?! I’ve always been a major fan of heavy cotton lace and this top is tops in my book. Ways to style this Isabel Marant piece are absolutely endless… white jeans, a ball skirt, leather, even cotton shorts. This would be a total must have… if I were not the mother of three little leeches, who eat up my clothing budget with the quickness. Bloggy friends, sorry for the hiatus in LBS.com blogging. This post about my desire to stop having to wear clothing with panels should explain why my inspiration for daily shopping has waned. 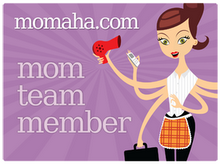 Read more at Momaha.com today for tips on dressing a postpartum figure! It’s time for school shoes! While hunting for cute shoes for my boys, I instead happened upon these Macalister Boots from J.Crew for me! Sometimes I am fortunate enough to be able to wear girls’ shoes instead of womens, and these might just be some that I need to invest in. 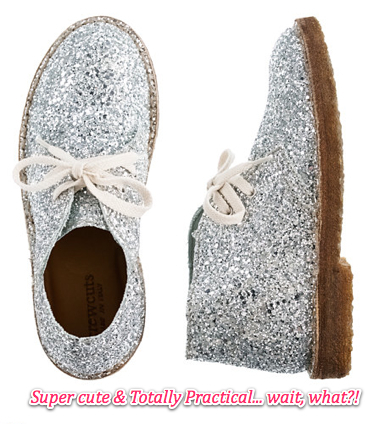 These glitter boots are pretty practical after all, right? Maybe not, but that never stopped me before!